The partial or wholesale destruction of archaeological sites is an increasing problem in the Near East and eastern Mediterranean. Opportunistic and systematic looting of cemeteries to acquire objects for sale on the antiquities market has been ongoing for centuries, a problem that shows little signs of abating despite international efforts. 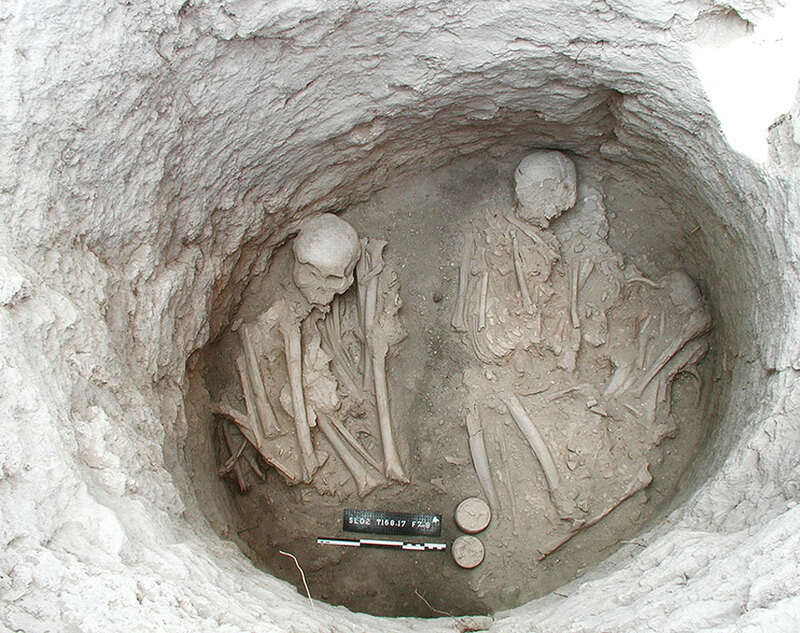 This paper presents the results of fieldwork undertaken from 2001–2006 at the Middle Chalcolithic (c. 3000 BC) cemetery of Souskiou-Laona on Cyprus, part of a unique complex of sites comprising a settlement and surrounding extramural cemeteries. These cemeteries were previously thought to have been thoroughly looted for the anthropomorphic figurines and pendants that characterise the period. Complete exposure of the outcrop revealed a diverse set of rock-cut features and associated evidence for funerary ritual. Perhaps most striking was the presence of intact features both with and without human interments and/or grave goods. The aim of this paper is to present the methodologies developed and results obtained to highlight the archaeological possibilities of this type of project in the face of increasing destructions worldwide.